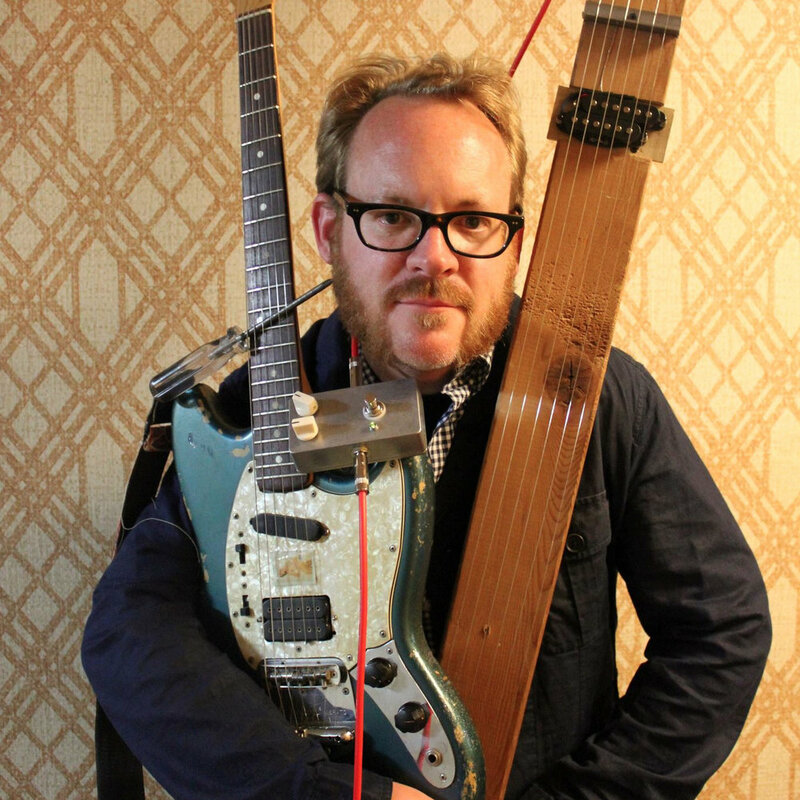 Scott Nielsen is a sound designer, sound artist, musician, composer, performer, instrument builder, and audio engineer from San Diego, California. He is obsessed with sound that engages on heightened levels—not just with the ears, but also with the mind and spirit of his audience in sonic, non-verbal communication. At the Carlsbad Music Festival, Scott will perform a new improvisational work for his handmade, long-string Harmonics Guitar.